PhotoCanvasLand.com is Now Mobile-Friendly! If you are experiencing any issues, press Ctrl+F5 to refresh the web page, or contact us. 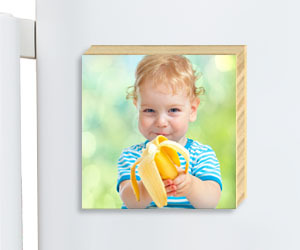 Our canvas on bamboo block applies the museum quality canvas on premium 3/4" or 1/4" bamboo to create an elegant and unique gift. We apply the fine art coating on the canvas to provide additional museum level archival protection against color fading, moisture and abrasion. 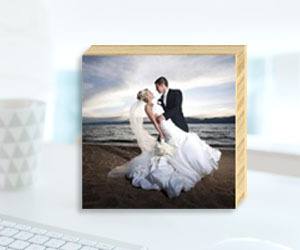 Our unique software makes the photo canvas ordering process easy and fun. 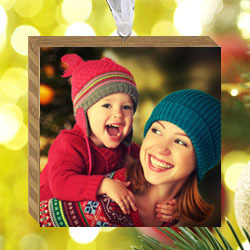 Upload your image and preview the canvas in real-time. I am absolutely sold on your product and order all my prints from you. You do a fantastic job. Thank you! I was beyond pleased with my order. The print quality was very good and the colors were so vivid and exactly what I wanted! As usual, the quality was excellent, shipping was fast, and I couldn't be happier. 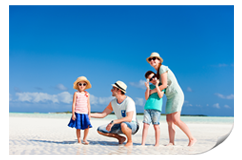 Your products are reliably excellent and the ordering process is really simple. Thanks! order was drop shipped and customer was very happy. My customer & I were both very pleased with the rolled canvas prints. I will be using your company for my canvas going forward. It was amazing!!!!! Better than any where else. I am a graphic artist and have used several different companies but your products are the most reasonable and the quality is amazing! Absolutly!!!! :) I am sooooo impressed!!!!! Thank you so very much!!!!! I like the vibrant colors of the canvas prints and the foam backed prints. The prices are quite competitive. Photocanvasland is on my top 2 list of all the companies on the internet that are selling canvas prints. 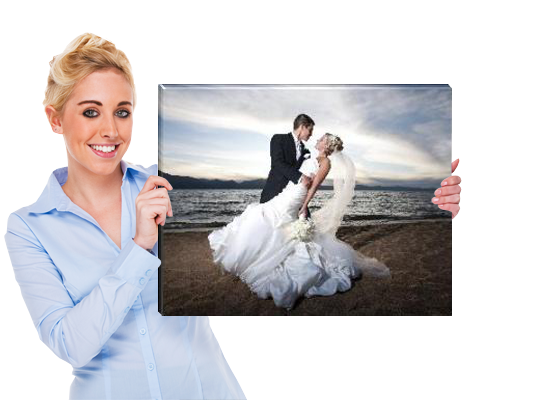 I have ordered from 5 others, but I like Photocanvasland because of its quality. There is no other company in the world that I would order canvas prints from. You're the best! My business is growing because of the quality and service you provide. I had ordered from previous online printers and was looking for a better quality print. I was pleasantly surprised by PhotoCanvasLand.com and have definitely found a new resource for my art. I have already ordered again. Thank you!